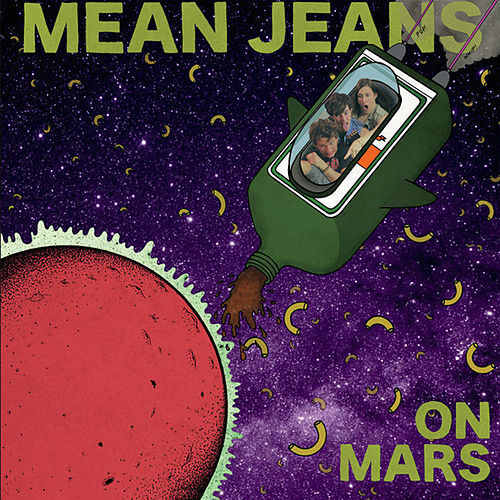 Mean Jeans' first full-length after signing with punk institution Fat Wreck Chords contains gobs and gobs of the band’s goofball humor, plus buzzing riffs and spazzoid beats. 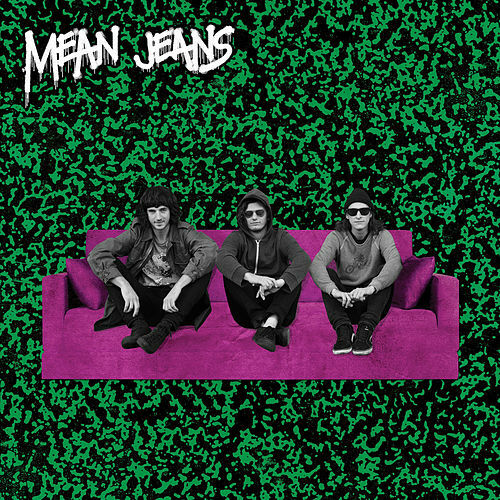 “2 Fat out 4 Me” and “Allergic to Success” will have you screaming along and pogoing off your bedroom walls until you're black and blue. 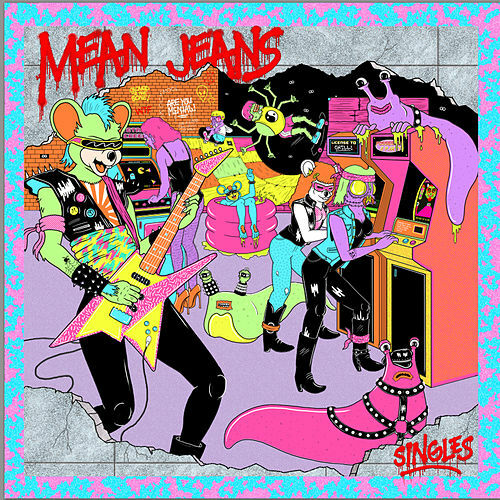 Years of touring dumpy clubs and pizza parlors must have finally rubbed off, because the Mean Jeans on the aptly titled Tight New Vision is a well-oiled machine. 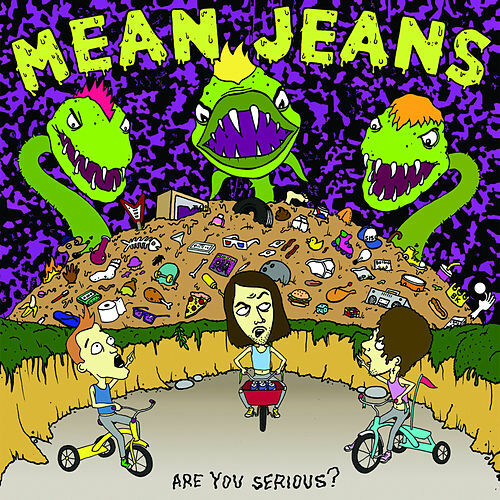 Not only that, they manage to toss some supercharged power pop hooks into the din. Ravers like “Croozin’,” “Long Dumb Road” and “Last Nite on Earth” burst with melodic deliciousness that will blow away longtime fans.